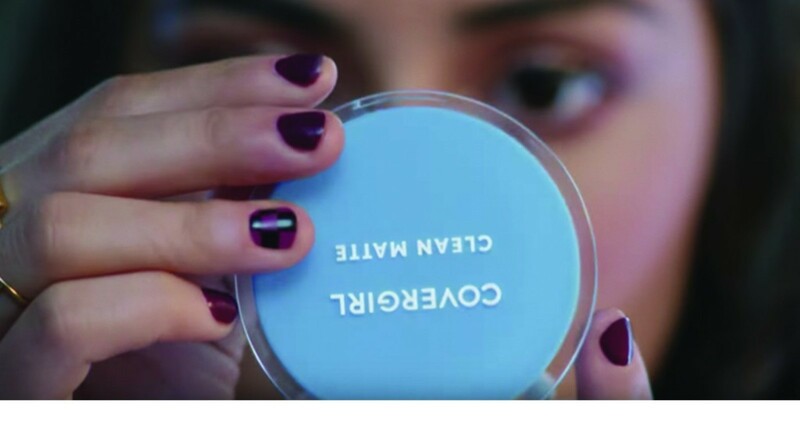 The Clean Collection is one of Covergirl’s most successful lines. The line was specially designed with teens in mind: it won’t cause breakouts, won’t clog pores and provides a natural, fresh look. As a result of this, the line has been a hit with younger fans of makeup since the ‘80s. Keeping youth in mind, our goal was to showcase the versatility of the line while highlighting the modern teen. We wanted fierce, young women whose actions inspire us to ask, “What was I doing when I was 14?” What better way to do this than partnering up with real participants from Girls Who Code (GWC). 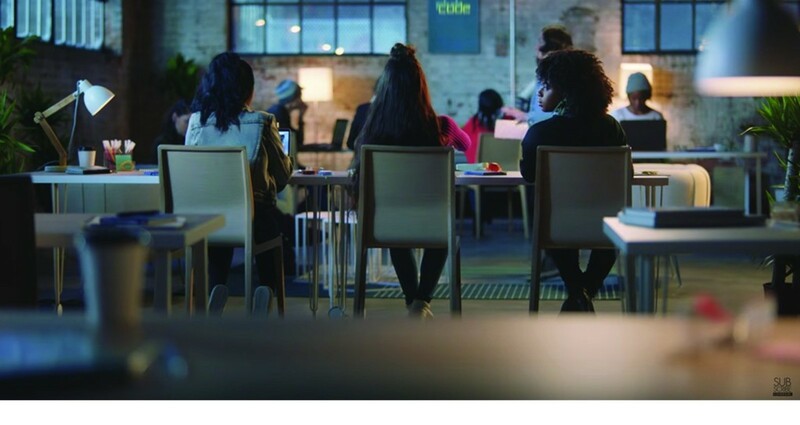 GWC is a progressive nonprofit who strongly advocate for the increase of women in the fields of computer science and technology. They intend to close the gender gap in technology by offering learning opportunities and career pathways to students. 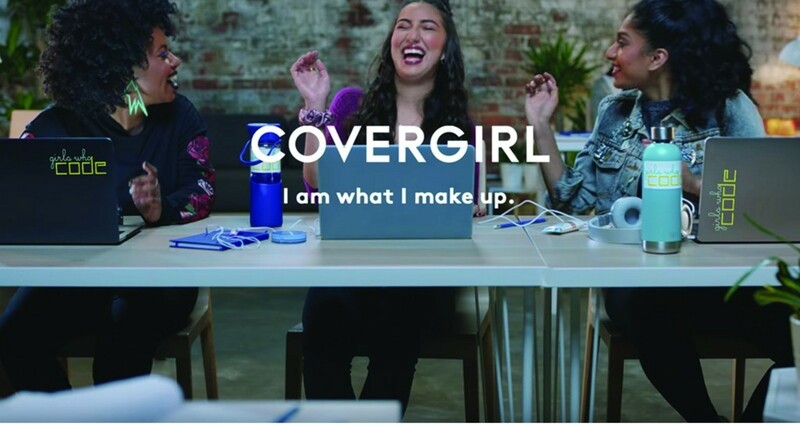 For the Clean campaign, we worked with three talented young coders from the Tri-State area: Abbie, Danille and Anna, to create a spot featuring these ladies doing what they do best. For this project, my role was lead art director. My partner and I were involved during each part of the project. Along with the rest of our team/CD, we did the concepting, script, casting, location scouting, retouching sessions, music selection, etc. Our point of view was clear from day one: let’s use real teenagers from the organization and showcase how they wear makeup. This brought a whole new set of challenges, as they were under 16 and attending school. Oh, did I mention we shot this during a snowstorm? Yup.